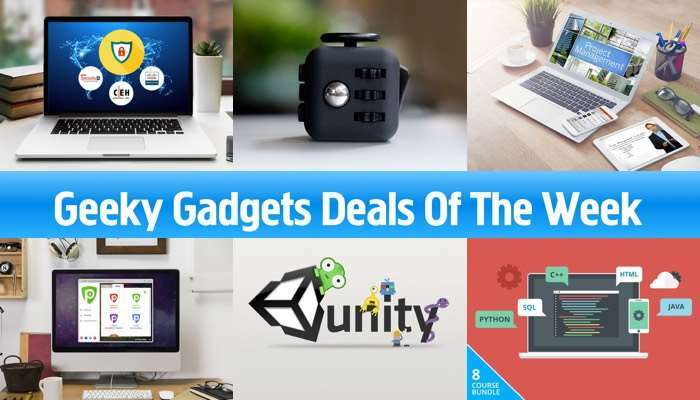 There have been some amazing deals in the Geeky Gadgets Deals store this week so it is time for our weekly roundup of the most popular ones. Some of the popular deals in our deals store this week have included the IT Security bundle and the Stress Blocks. Ethical hacking is an ever-changing business, and if you want to make it in this lucrative career, you need to be up on the most recent tools and certifications. This exclusive bundle teaches foundational and advanced principles for securing IT networks, identifying and managing security risks, and plugging holes in IT networks before black hat hackers find them. 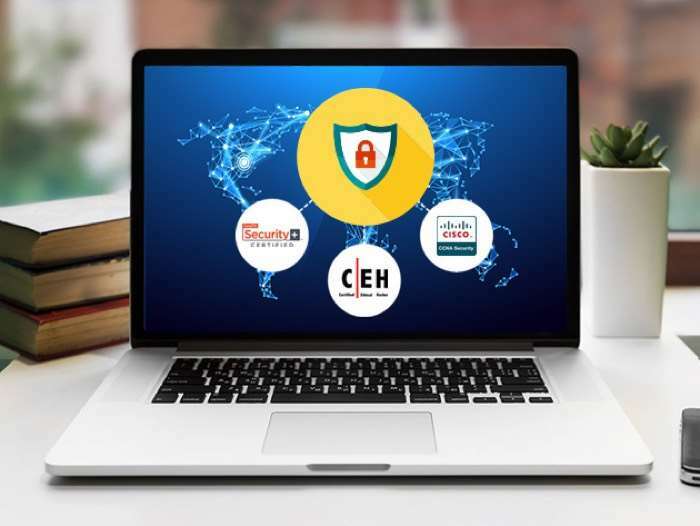 More importantly, however, it contains all the information you need to pass the CompTIA Security+, CCNA Security, and CEHv9 Ethical Hacker certification exams for 2017. Whether you’re looking to start a new career in ethical hacking, or you want to freshen your skills, this course has something for everyone. The 2017 IT Security & Ethical Hacking Certification Training is available for $29.99 in our deals store, it normally retails for $1,895. 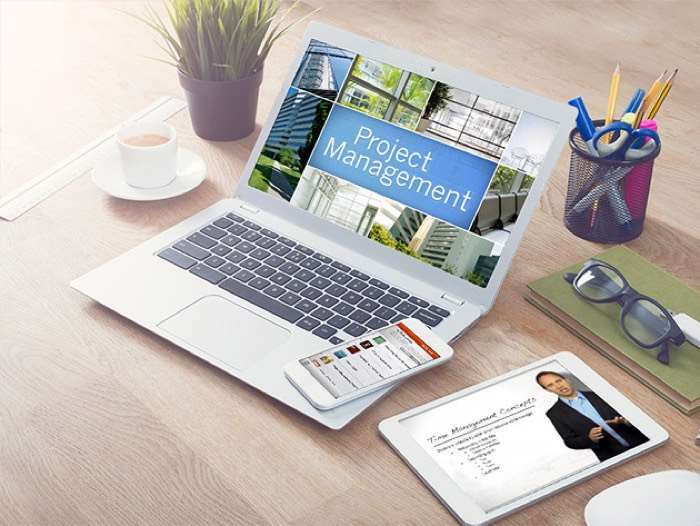 The Project Management Professional (PMP)Certification Training, is available for just $49.99 it normally retails for $1,495. LearnSmart’s expert-taught training bundle outlines major techniques for managing projects like a pro. By detailing each step in the process, you’ll be fully prepared to sit for the PMP® and Certified Associate in Project Management (CAPM)® certifications. The coursework even counts towards the 35 contact-hour requirement for the PMP®. Best of all, you gain access to all of the materials for life, so you can always continue to grow your arsenal of skills. Even if you just want a refresher after 12 months, LearnSmart will be there for you–and your career. The Stress Blocks normally retail for $24 for a pack of one, you can get it for $14.99 and $48 for a pack of 2, you can get it for $27.99. When you were a kid there was silly putty. Well, today we’re smarter and in need of greater focus, which is what makes Stress Blocks such a revelation. 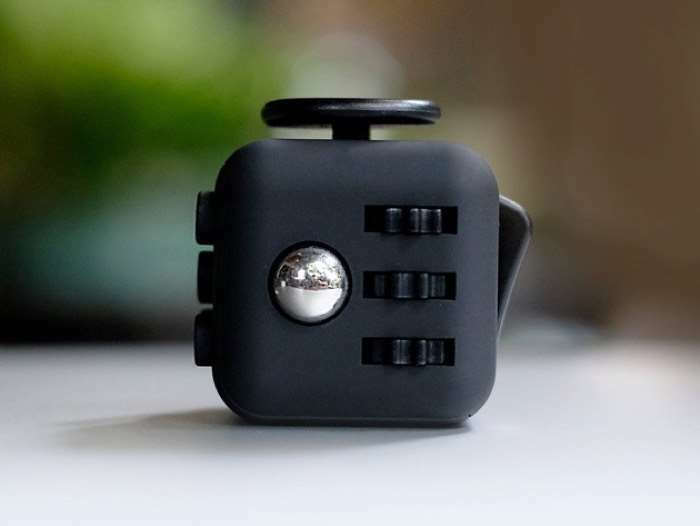 This addicting desk toy is designed to help you focus, offering six sides with a unique game to let you fidget and burn off that excess energy in a healthy way. And it’s not sticky! 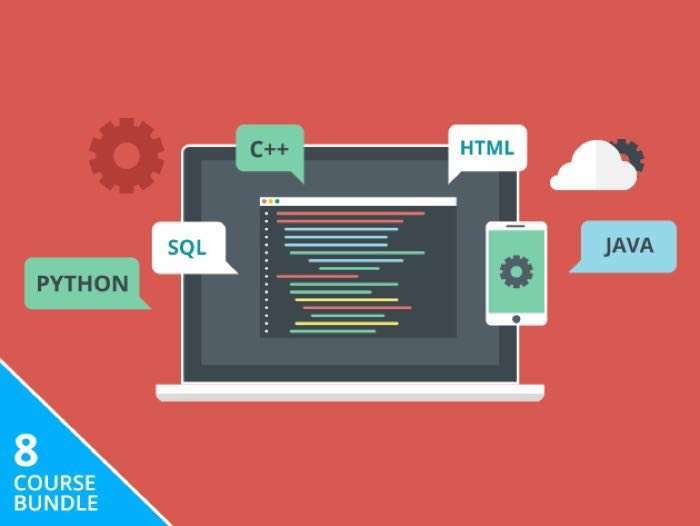 The Complete Computer Science Bundle is available for just $39, it normally cosrs £367 so you can save 89% off the regular price. 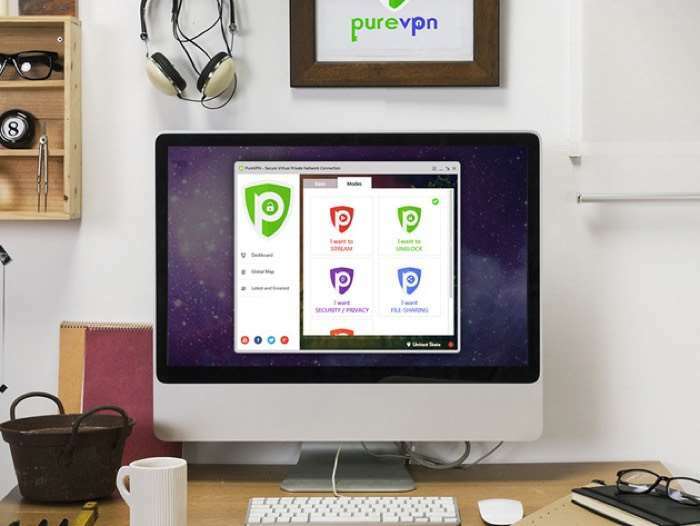 The PureVPN: Lifetime Subscription is available for $69, it normally costs $597 so you can save a massive 88% off the regular price. 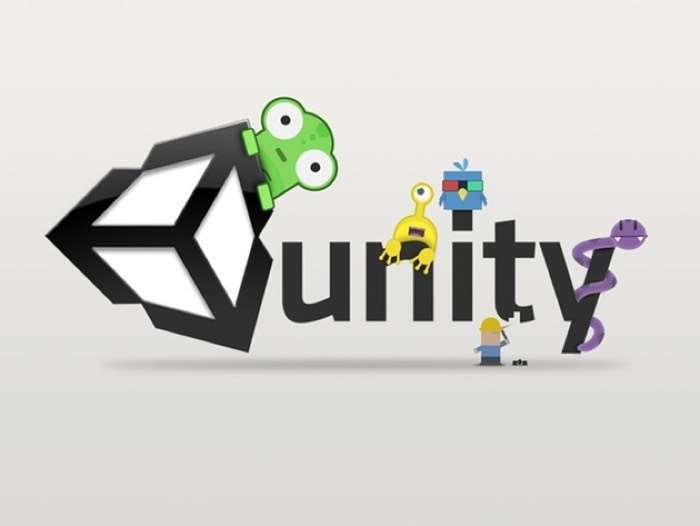 The Building Multiplayer Games with Unity Bundle normally costs $824 and we have it available for $39 in our store.